Selina Thompson has been exploring the same issue here on the British Isles. She’s looked at the politics of black hair in a bit more depth than Rock and has been discovering what it tells us about black, female identity in the UK today. 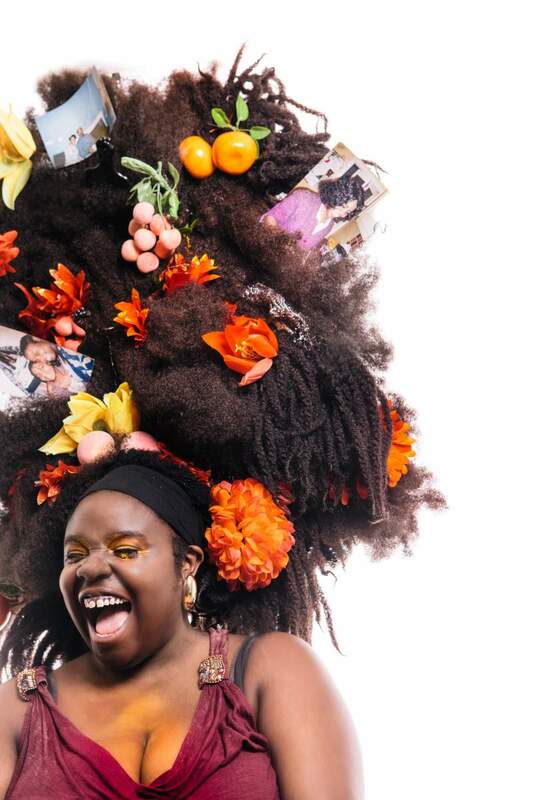 Dark and Lovely is a performance from inside her own amazing barnet, one that has been subjected on and off to weaves and extensions over the years. Using recorded conversations, music and written text, Selina will be exploring the complexities surrounding black hair and how women can transcend the politics that often surround it. It’s promising to be insightful and inspirational. Dark and Lovely comes to Northern Stage, Newcastle on Tuesday 3rd and Wednesday 4th November.